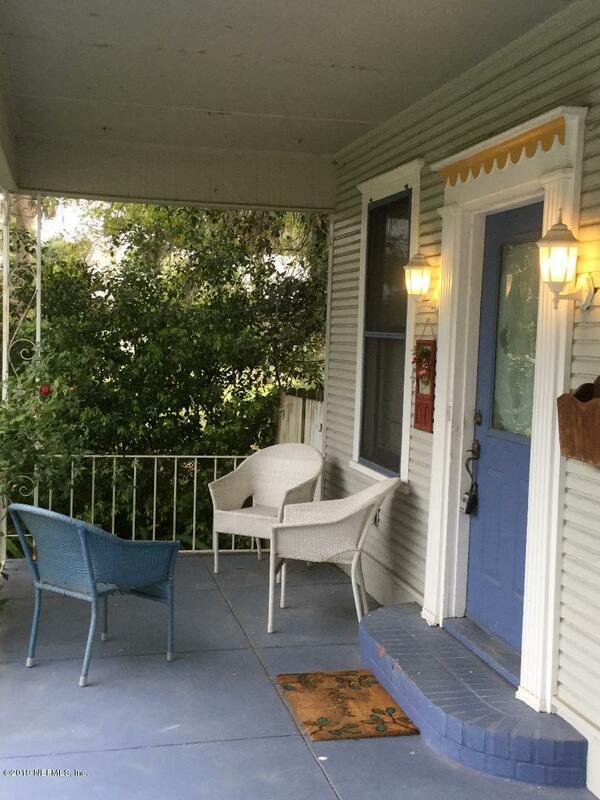 Charming circa 1915 home in the South Historic District, walking distance to the historic St. Johns River. Many original features. Master bdrm & bath on the 1st floor. Two upstairs bedrooms have a connecting door, perfect for sitting room, nursery or office. Formal dining room currently used as sitting room. Gas logs in original fireplace. 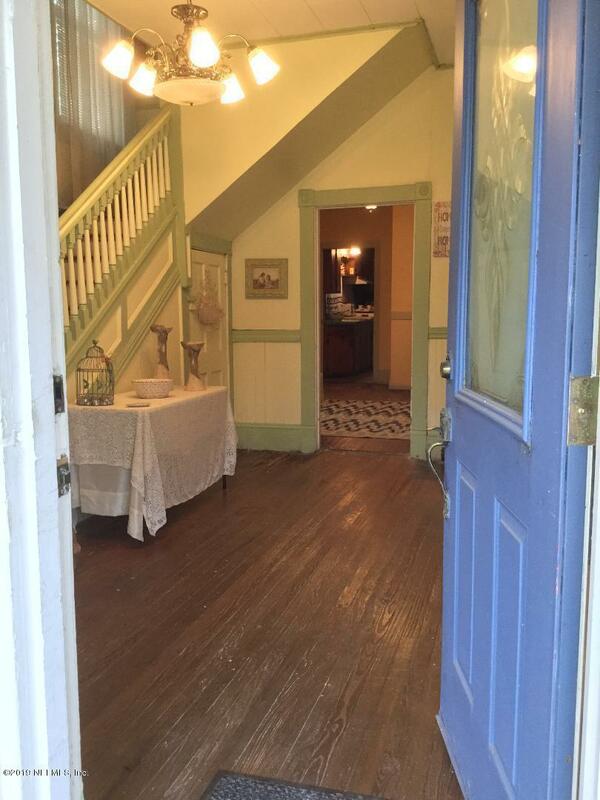 Formal entry way from the covered front porch. 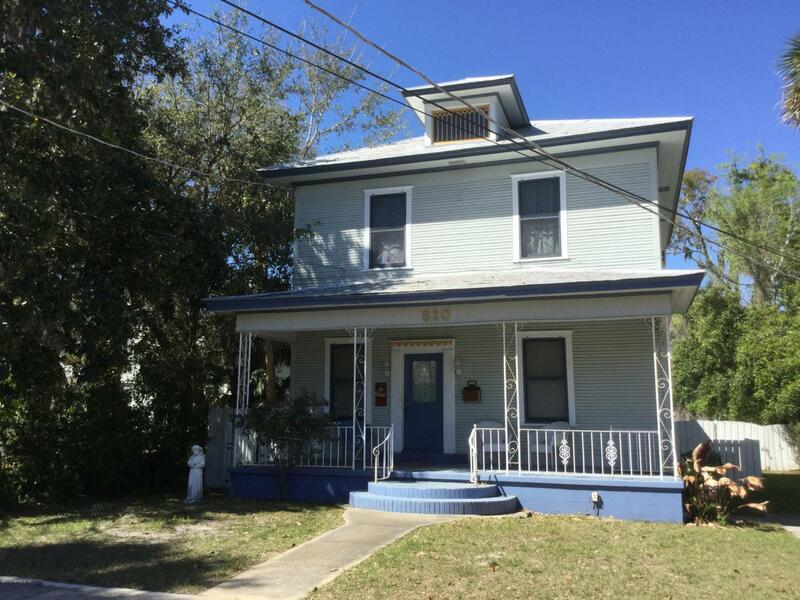 Step through the front door into yesteryear and make this piece of history your home.Near the heart of downtown Palatka, known for it's one of a kind murals depicting local history, home of the Azalea Festival, Bass Capital Bass Masters tournaments, Azalea City Cruisers and many other local events. 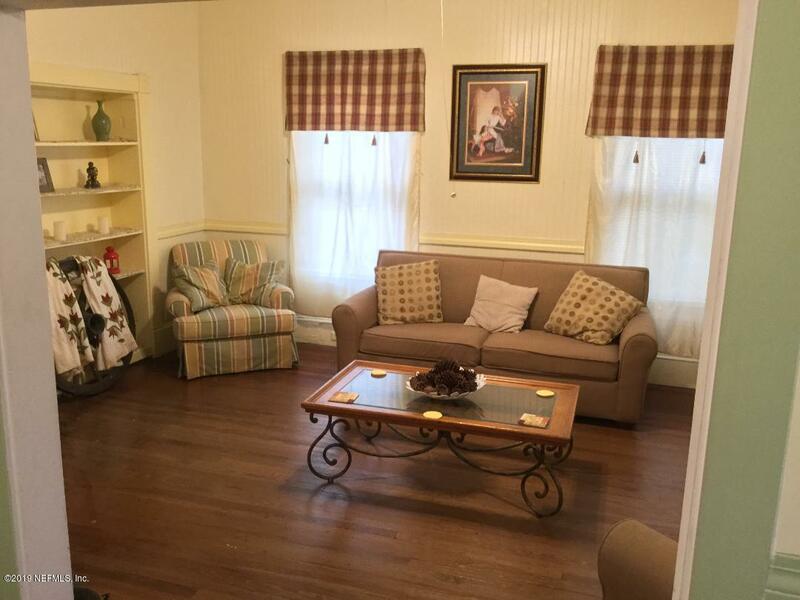 Close to the Ravines State Gardens, dining, shopping and medical facilities. Listing courtesy of Azalea Realty And Management, Llc.